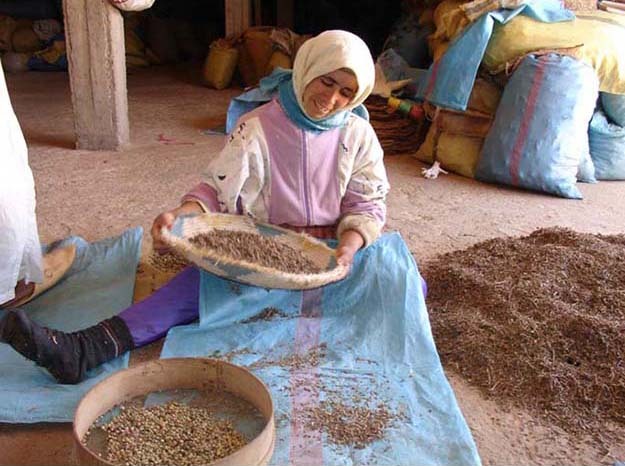 As it applies to medicinal plants and products made from them, sustainability involves providing natural resources for human health needs in a manner that supports the health and diversity of the natural environment, and incorporates labor and wage practices that enable all people in the system to flourish. In a sustainable system, all life is supported and allowed to prosper. You hear an increasing amount of talk these days about sustainability. But what does it mean? In a sustainable system, all parts or members thrive and prosper. As this applies to medicinal plants, it means that users of the plants get good, viable remedies, the natural environment is enhanced and protected in the course of utilizing or trading in those plants, and people who work with the plants are able to flourish. Basic principles of sustainability are embodied in the Convention on Biological Diversity (CBD). This treaty, created in 1992, establishes guidelines for protecting environmental resources and sharing benefits with native people, as a result of utilizing biological resources from various countries. 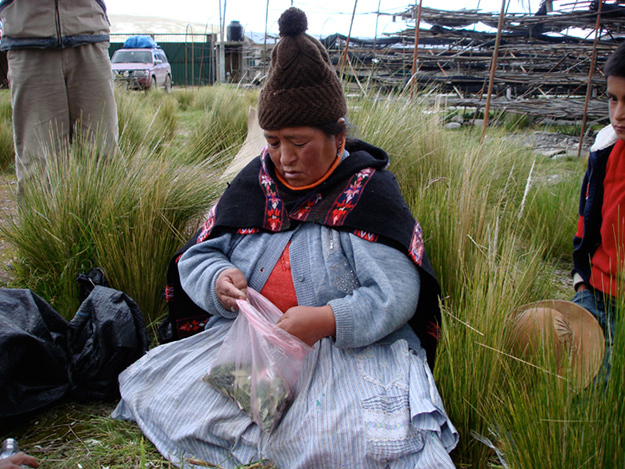 According to the Convention On Biological Diversity (CBD), if you develop a product from a biological resource such as a traditional herb, then you have an obligation to engage in practices and programs which protect the environment and the natural habitat of that plant, and an equal obligation to provide benefits to any native people whose traditional knowledge and expertise have helped to make such a product possible. CBD is a groundbreaking treaty, signed by 168 governments, but not the United States. The Convention recognizes that biological diversity is about more than plants, animals and micro organisms and their ecosystems – it is about people and our need for food security, medicines, fresh air and water, shelter, and a clean and healthy environment in which to live. At Medicine Hunter we work with many projects that comply with the broadest definitions of well-being and sustainability. Specifically, this means that we are employing all reasonable means at our disposal to ensure that the cultivation and harvesting of botanicals, and the subsequent processing of them, is performed in a manner which does no harm to the environment, and causes no damage to the supply of various species used. Furthermore, our compliance with CBD means that we promote fair wage programs for the native people who work with these plants, as well as sharing benefits with those people upon sales. Hopefully in the future we will see a great increase in sustainably produced medicinal plant products. It is entirely possible to sell profitable products, and still implement fair wages, protect environmental resources, and share benefits with native people. As time goes on, we will further communicate the specifics of our ongoing sustainability program, and how our programs and activities benefit traditional people and the natural environment. The first has to do with improving human health. A great many pharmaceutical drugs are toxic, can cause grave side effects, and produce fatalities. As many as 300,000 Americans die each year from the proper use of over-the–counter and prescription drugs. So a first and most critical aspect of sustainability has to do with providing safe, effective, natural plant medicines that can be used in place of more dangerous drugs. Plant medicines are used around the world to help sustain human health, because they work. Despite extremely well-funded propaganda that disparages plant medicines, they are highly beneficial, largely safe, and increasingly well studied. A second dimension of sustainability concerns the environmental impact of medicinal plants. 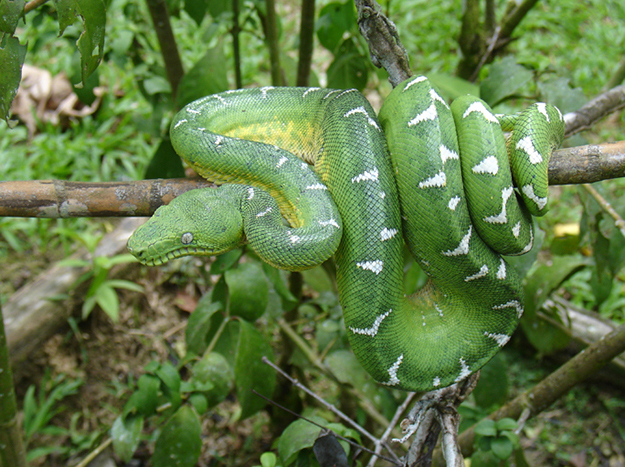 Harvesting of wild species, and cultivation of species, can be performed in ways that do not degrade the natural environment and that may in fact improve soil fertility and other parameters of environmental health. Organic farming practices, de facto organic activities, and properly planned methods of harvesting can keep the natural environment diverse, healthy and thriving. A third dimension of sustainability and medicinal plants concerns native people and traditional cultures. Around the world we are losing cultural, linguistic and cognitive diversity as these people are displaced, absorbed, killed off or “assimilated” into general humanity against their will. When fair wages are paid to native and traditional people, it provides them with economic power. This can help people to maintain custom and culture, to support themselves by engaging in activities consistent with their heritage, and better able to defend themselves against encroachment and adversarial practices on the part of mining, petroleum, agricultural and other industrial entities. Humane practices can help these people to flourish. If the end user of a medicinal plant product gets relief from symptoms, but the environment is harmed in the trade of that plant and the people who work in the field live in poverty, there is no holistic healing taking place. Real healing means that the whole system thrives. Ethical trade means engaging in commerce in ways that improve the lives of people in the field. It involves increased wages and sharing in the benefits of success. Half of the people in the world live on less than $2 dollars per day. Over one billion people live on less than $1 dollar per day. Many of these people work in agriculture, helping to grow and provide the foods, spices and medicines we use to sustain ourselves. It is completely unconscionable to profit from agricultural trade, including medicinal plants, while the people who do the hardest work in the fields live in poverty. Every time you buy an herb or spice, somebody somewhere sat and sifted an cleaned that spice by hand. Whether you purchase a neat little bottle of black peppercorns, or a bag of cinnamon, or some mint tea, somebody sat and cleaned it by hand. 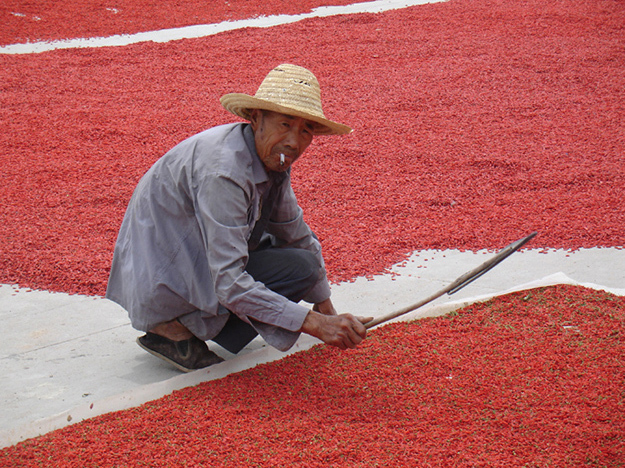 The amount of work that goes into providing clean herbs and spices is immense. Helping to improve the wages of people who work on the field side of medicinal plants is a process. Often you can increase the market price of a certain plant by multiples, and barely affect the price of finished products at all. 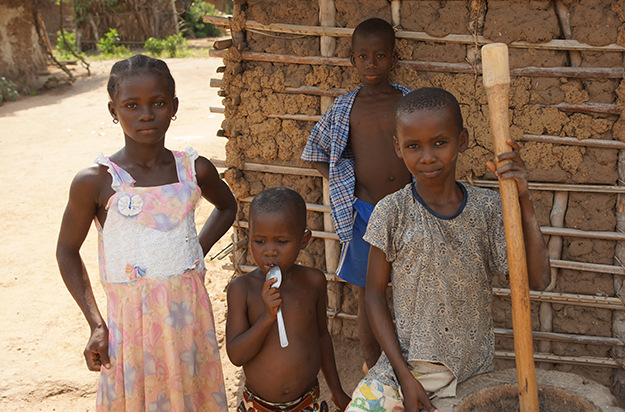 But this can mean that a family will eat better, will be able to afford clothing and other necessities. At Medicine Hunter, we help to raise wages for people in the field. We promote and help to implement benefit-sharing projects, from improving schools to enhancing health care for poor communities. There are literally thousands of things you can do to make a positive difference. Over time we will share more on this topic. One of the main effects of traveling to, and working in, dozens of nations worldwide is that we get to experience the natural environments of the world directly. To be blunt, we are in great peril. From forests to deserts, oceans to prairies, jungles to mountains, we are badly damaging or completely destroying natural environments at a rapid and escalating rate. Deforestation is not getting better; it is getting worse. The oceans are becoming increasingly polluted. Our carbon emissions increase steadily. Virtually every known parameter of environmental monitoring indicates decline. It is as though we are sitting in our living room watching TV, while the kitchen, dining room, bedrooms and bathroom are on fire. We are not only causing great and lasting harm to the natural environment, but we are also endangering the future of the human race. As time goes on, we will share information from the environmental frontlines, so you can have a better sense of what is happening to our fragile planet. Traveling the world, we get a sense of how far out of balance things really are. The rapid urbanization of our planet means more dirty, polluted cities, fewer people living in rural areas, and detachment from the natural environments that sustain us. Increasingly our natural areas are under siege by extractive industries – timber, mining, petroleum, grazing – that only take from the environment without giving back. In the process of extracting valuable resources, these same industries pollute earth, water and air, killing countless species in all classes of life, and rendering environments unsuitable for life. Our efforts to forestall widespread planetary environmental devastation are modest by any standard. But at Medicine Hunter we remain committed to environmental protection efforts whenever possible, for however long they can endure. We engage in projects that help to maintain robust and dynamic natural places, and to ensure that soil, water, air, wildlife and environments large and small will remain healthy and will support life far into the future. All over the world, traditional people are disappearing. Native cultures with rich traditions are fading into twilight, displaced by timber companies, mining operations, petroleum exploration, land developers and thousands of entities who extract natural resources from the environment, and leave waste in exchange. On all continents native people have suffered, have been driven from homes and communities, and have wound up disenfranchised and reduced in numbers. From the Amazon to China, from North America to the South Pacific, the world is changing rapidly. Some of this change is beneficial and good. Some of it spells disaster for traditional cultures. On the world stage, corporate interests supersede the interests of people whose ancestors have lived on the same lands for dozens of generations. As once-open lands become developed, as forests are cut down, as native places all over the world are subjected to every imaginable type of insult from fires to diseases, native people have fewer places to go. As part of my work as a medicine hunter, I am interested in at least forestalling the decline of traditional cultures. I believe that through the medicinal plant trade, such people can earn a living, can remain on their own land, and can possess some economic clout in a world that apparently values money more than humans. If native people can cultivate or sustainably wild-harvest medicinal plants of decent commercial value, then they can help to reduce destruction of land for other purposes. As the world population continues to explode, natural environments, from forests to reefs, will be even more stressed. More people means more need. More demand for animal, vegetable, mineral and other resources means broader exploitation of all ecosystems. This means greater cultural decline and displacement. Native people have many talents to share, and they deserve to thrive. But unless we find ways to curb population growth and reign in exploitation of the natural environment, there will simply be no place left for these people. For as long as people have been traveling the world and invading other people’s territories, biopiracy has existed. A dominant force “discovers,” exploits, utilizes or otherwise appropriates a resource of some kind, from medicinal plants to minerals, wildlife, and even traditional knowledge, in a manner that profits only the dominant force, and serves none of the interests of the country or people whose resource is being used. In the world of medicinal plants, many natural remedies have been utilized by indigenous native people, and then subsequently “discovered” by people of other cultures and utilized to the profit of the latter, leaving the former with nothing. At Medicine Hunter we utterly oppose biopiracy. This is a low and short-sighted practice, and must be rooted out of the world of medicinal plant commerce, as well as from other sectors of economy. Over time, we’ll have more to share on this topic. One common tool of bio-pirates is the patent. Currently there are many instances of companies acquiring native knowledge of a plant and its uses, and then patenting that plant exclusively, effectively screwing the natives. We deplore this type of crappy, under-handed business. If patents do wind up being filed, then the native people from whom knowledge of a plant’s uses derive should have full and unrestricted access to any and all of the knowledge, materials and activities in the patent, without exception. Companies who fail to work this way should be hounded aggressively into perpetuity, without relief. The world population is expected to reach 7.2 billion in 2015. In 1960, the world population was 3 billion. The explosion in population puts intense pressure on natural resources of every kind. This is also true with medicinal and other beneficial plants. More people need and want more of everything, from water to wood to protein foods. 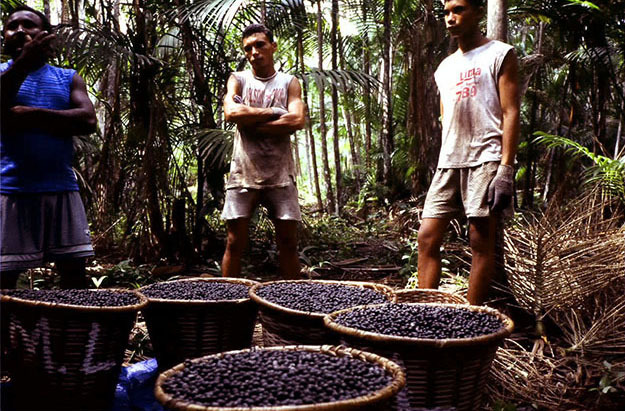 Some plants can be harvested in the wild without damaging the supply. A good example is rosemary in the Atlas mountains of Morocco. Even with an annual harvest of several thousand tons of rosemary, the supply is barely touched. And rosemary, once cut, grows back even more lush. By contrast, the wild harvesting of India’s most popular medicinal plant Ashwagandha is not at all sustainable. Dwindling supplies in the wild necessitate cultivation, or this highly valuable plant will be wiped out. In fact, as many as 10,000 of the 50,000 medicinal plants currently in use globally are endangered due to over-harvesting in the wild. 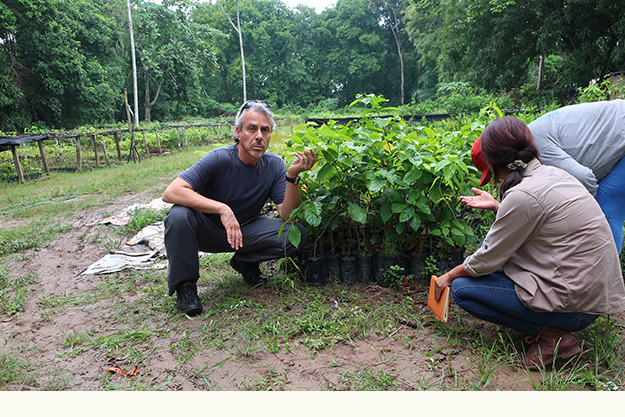 At Medicine Hunter we work to establish sustainable harvesting programs for various botanicals. If a crop is cultivated, we promote certified organic or de-facto organic cultivation, without the use of dangerous agritoxins. If a crop is harvested in the wild, we work with collectors to reduce environmental impact and to ensure the long-term viability of that plant species. Sustainable cultivation and wild-harvesting practices help to ensure that valuable plant medicines will be available today and tomorrow.